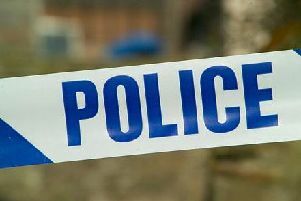 An elderly man has been arrested following an attempted abduction of a three-year-old in Eastwood. Nottinghamshire Police confirmed that a 68-year-old had been taken into custody, where he remains, following an alleged incident on Monday afternoon. A letter had been circulated to residents seeking information about an abduction attempt which happened on Princess Street at around 4.20pm. It was reported that the mother of the youngster was able to grab the toddler before he was enticed into a car. Police say no-one was injured in the incident. DCI Marcus Oldroyd, who is leading the investigation, is calling on anyone who may have witnessed to contact police on 101, quoting reference number 547 of 11th May.